One of the most common injuries in automobile accidents is whiplash, or injury to the muscles and ligaments of the neck. Whiplash, sometimes called neck strain or neck sprain, is especially likely if you are involved in a rear-end accident because the sudden force of the collision makes your head jerk backward and forward, extending the soft tissues of your neck beyond their healthy range of motion. 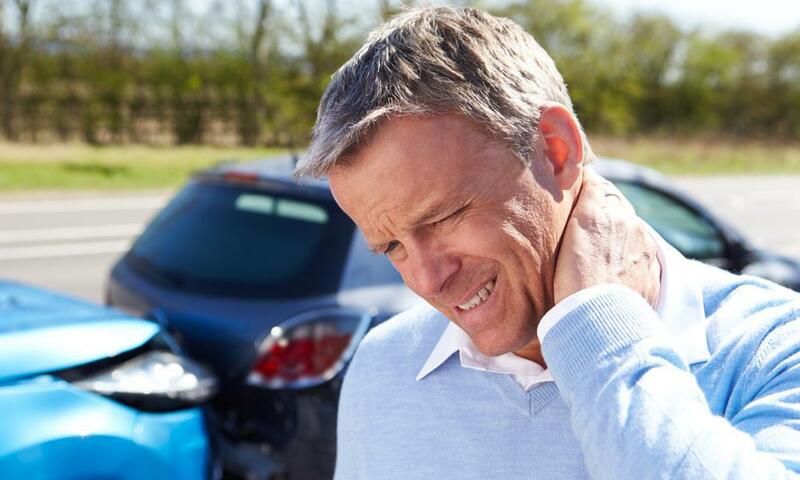 Although neck strain is common in auto collisions, you can get whiplash in other ways as well. For example, football players and athletes in other sports sometimes get whiplash from hard contact. Anything that causes your head to jerk backward and forward can strain your neck. The effects of whiplash can be both long-lasting and uncomfortable. It may take weeks, months, or in rare cases, even years to heal. Chiropractic care can effectively treatment whiplash in the first few days after you get injured and in the weeks afterward while you recover. The overextended neck tissues can get inflamed and quite sore. Chiropractic care often reduces the inflammation, which eases the pain and allows your neck to heal. Some early research has shown that chiropractic care may reduce the inflammation through stimulating certain changes in your nervous system. Without proper treatment, it’s possible for the inflammation of neck strain to turn chronic, meaning it lasts longer than six months. Chronic inflammation can lessen your mobility, which brings on an entirely separate set of problems. Although you may need to use a cervical collar for a few days immediately after the accident if your injuries are significant, it’s usually a good idea to remain active so you don’t lose any of your range of motion. 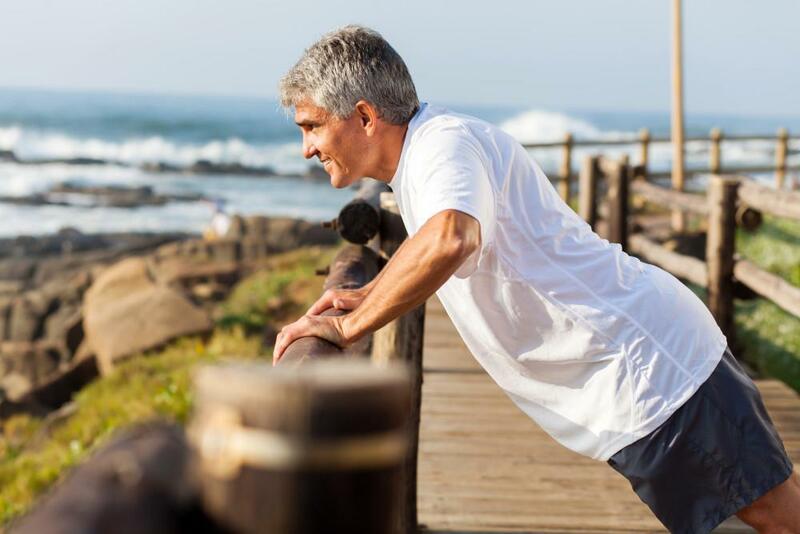 Chiropractic care can improve mobility in several ways. If your vertebrae are not properly aligned, your range of motion may be affected. A traumatic injury such a whiplash can certainly cause movement of the bones that make up your neck. A gentle chiropractic adjustment to properly realign your vertebrae will ensure there is no mechanical reason you can’t move your neck. Reducing inflammation and swelling can also improve your range of motion. The combination of a spinal adjustment and reduced inflammation, followed by some rehabilitation, should fully restore your neck mobility. Dr. Ablett specializes in myofascial injuries — that is, injuries to soft tissue, such as the ligaments and muscles of the neck. One small Canadian study compared the use of myofascial release techniques with neck exercises and rehabilitation in 18 people who had whiplash disorders. Those who received myofascial release therapy saw greater improvement in neck mobility than those who had rehabilitation. With his extensive training in myofascial release, Dr. Ablett is an expert in treating muscular injuries like whiplash. 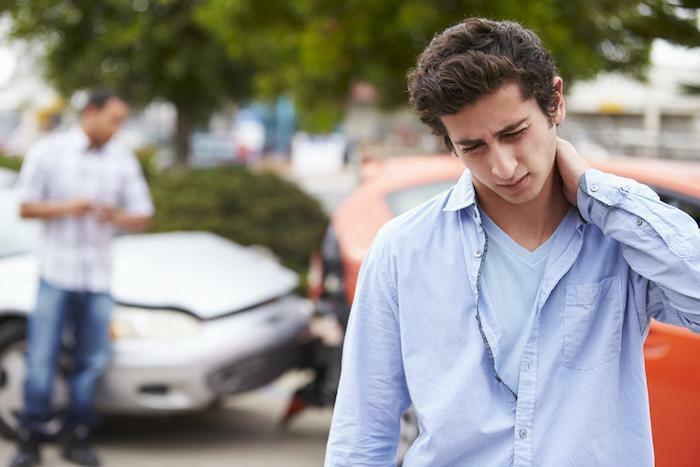 Whether you have recently been involved in a collision and suspect you have neck strain, or you are still feeling pain due to a neck injury you endured months or even years ago, book an appointment with Dr. Ablett and find out if chiropractic care could be the best approach to treat your whiplash.